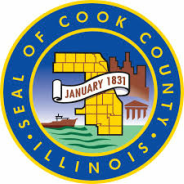 I am really happy to have had an opportunity to do Internal Medicine residency at Cook County Hospital. During the three years of my residency, I have seen so many of the pathologies which I had only read in the textbooks before. I am proud not only to have had the training in one of the best Internal Medicine training programs in the country, but also to have met some of the best physicians from around the world. Apart from the training in Internal Medicine, I also had the opportunity to work in the sub-specialty clinic of my choice and from where I developed my interest towards Infectious Disease. 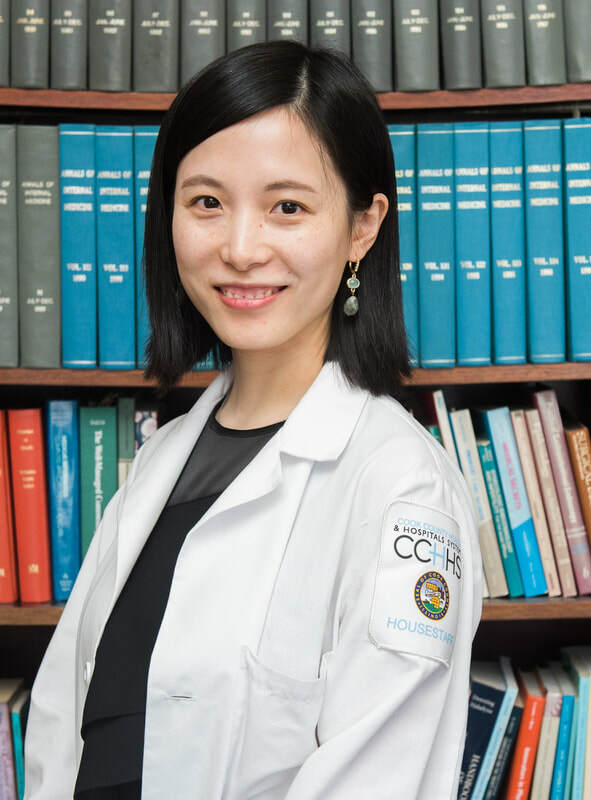 Being a chief medical resident not only helps me to better my clinical, teaching and leadership skills, but also gives me a wonderful opportunity to do a number of quality improvement projects and research works.